Please take a moment to nominate an outstanding graduating senior for this prestigious award that comes with a scholarship. 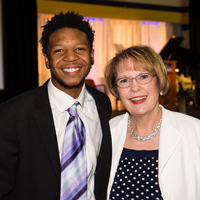 The George Herbert Walker III Award for Leadership is awarded to the graduating senior who has demonstrated the most significant combination of academic achievement and leadership during his or her student years at Webster University. Nominations should be returned by Monday, March 19. 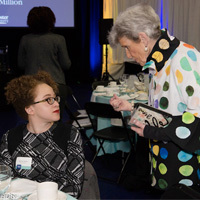 Faculty and staff members are encouraged to nominate a graduating senior for the prestigious George Herbert Walker III Award for Leadership award, which comes with a scholarship worth more than $2,000. 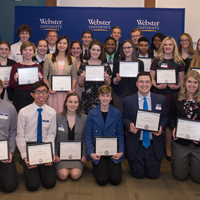 It is awarded to the graduating senior who has demonstrated the most significant combination of academic achievement and leadership throughout the their years as a student at Webster University. 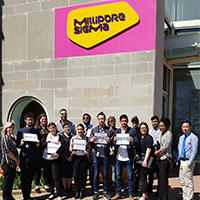 By creating this award, the Board of Trustees encourages excellence by publicly acknowledging students who have demonstrated leadership and academic distinction. Vice President for Advancement Charles Hahn has been named to the position of Vice President for Alumni and Development at Millikin University in Decatur, Illinois, beginning February 2017. 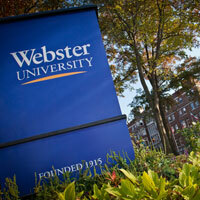 Since joining Webster, Hahn transformed advancement resulting in significant increases in donor pledges and commitments, private support for endowed faculty and student scholarships -- including a 40 percent increase in this academic year -- major foundation funding of strategic academic priorities and more. 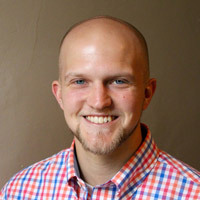 Webster University senior Cameron White has been selected as the recipient of the Tresa Jo Wilson Memorial Scholarship. 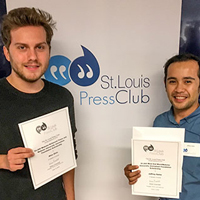 It's the second consecutive year that a Webster music education major has received this prestigious, highly competitive scholarship, which was created to honor the St. Louis-area choral music educator. 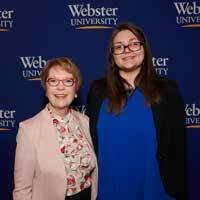 Donors and scholarship students gathered for Webster University Geneva’s annual Daniel Webster Society dinner on the premises of Richemont S.A. for the fifth consecutive year. 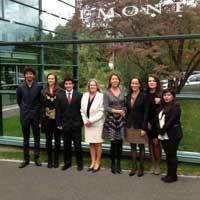 Richemont’s donations to the scholarship program have directly benefited 33 high-achieving students. 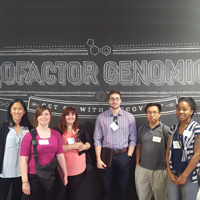 Four of the five students this year are also part of the Geneva Scholars Program. Lauren Honz, a senior music education major, has been awarded the Tresa Jo Wilson Scholarship from the Missouri Choral Directors Association. A newly endowed annual scholarship established by professor Barry Hufker will encourage women to study audio production, an industry that has only five percent female representation.